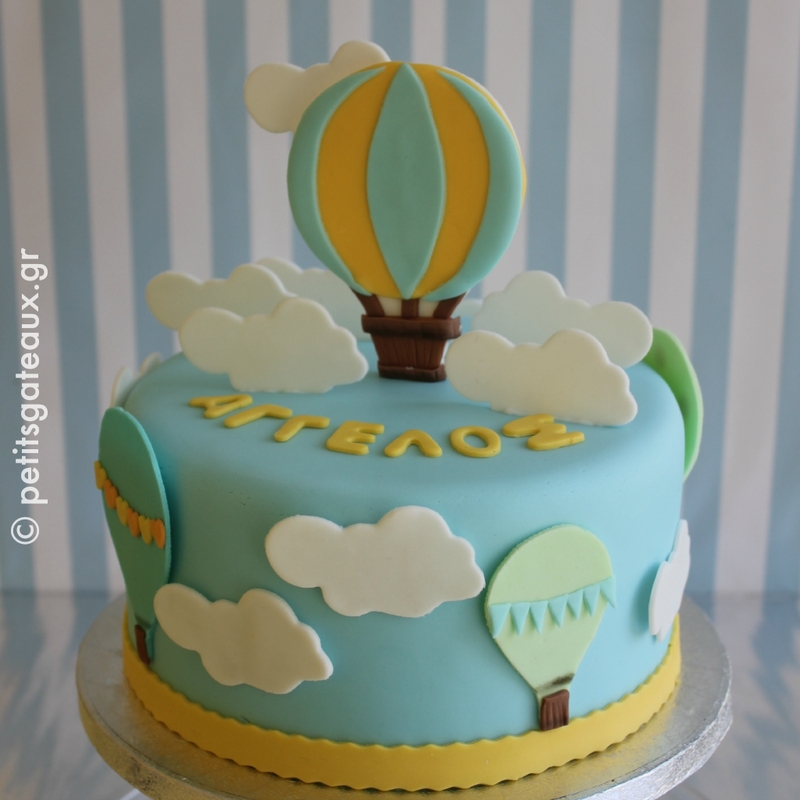 Petits Gâteaux: Hot-air balloon themed christening cake! Hot-air balloon themed christening cake! 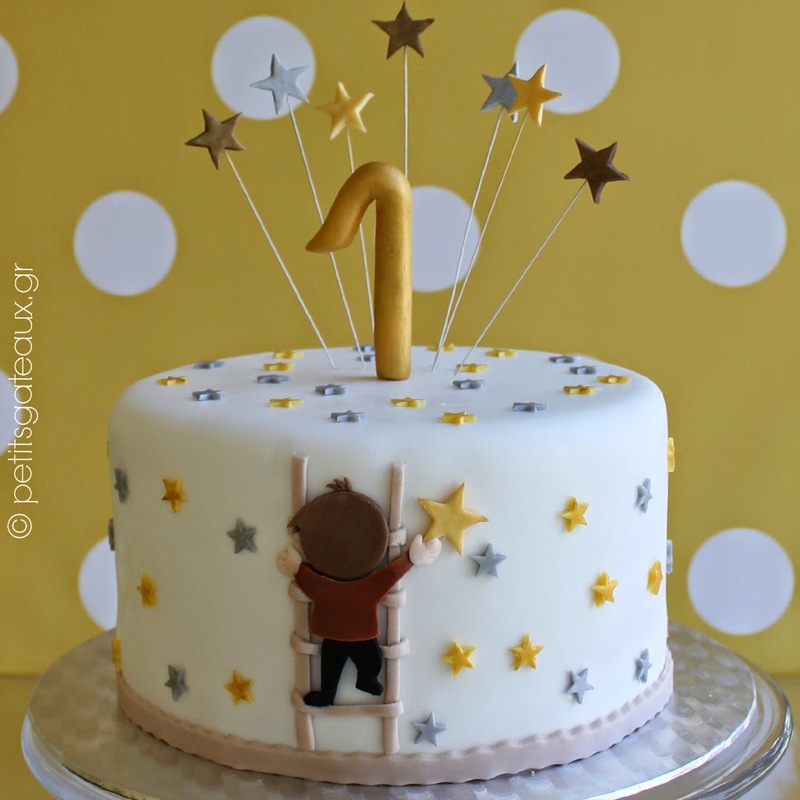 Τούρτα βάπτισης με θέμα το αερόστατο!